Matthijs Van Heijningen of MJZ directed the spot. 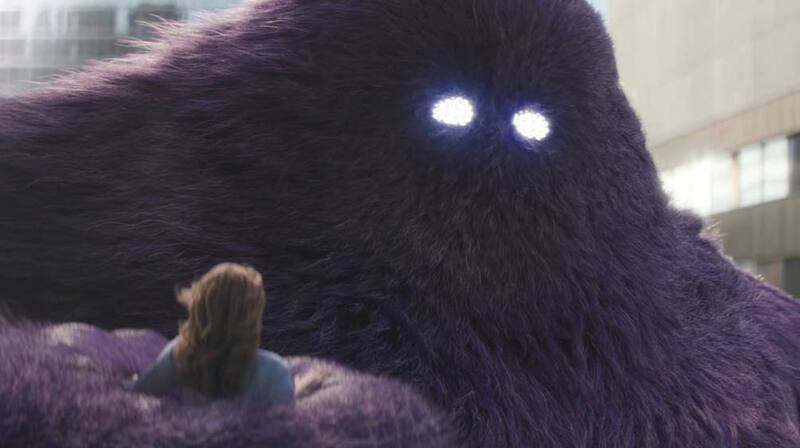 The Mill provided the spectacular monster VFX and CGI. 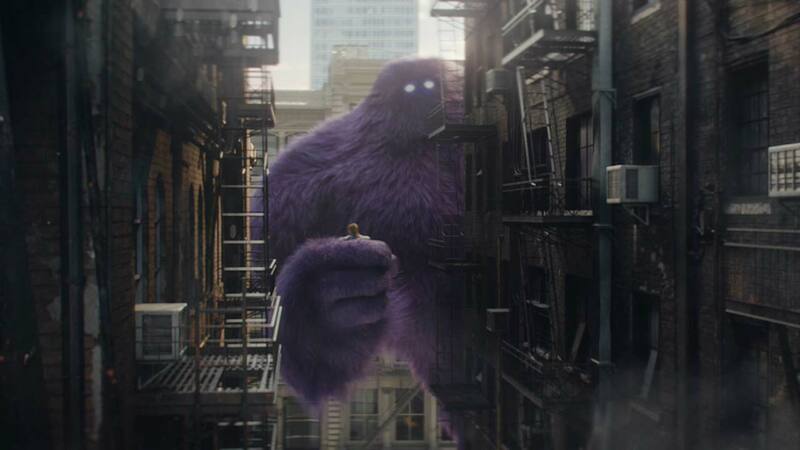 The company built a full muscle system under the monster's fur in order to simulate the weight in his body to heighten the level of realism in the character's movements and interactions.